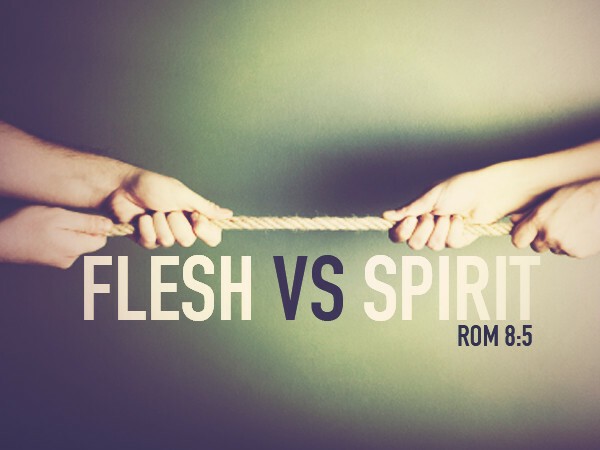 Pastor David B. Curtis, examines Romans 8:5-11, and Paul’s use of Flesh versus Spirit, and John use of Born of God. A belief that our physical body is evil and our Spirit is good, is part of an early heresy that infiltrated the Church, called Gnosticism. Unfortunately it’s taught very often today, to suggest that a believer’s inner spirit is at war with their physical body. However, Paul’s use of the word Flesh, was never used to describe the physical body of believers, instead it was used to depict Judaism and the Old Covenant Age.